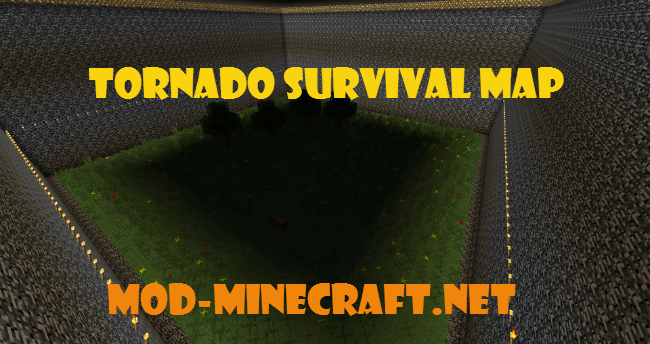 In this map, you are in a tornado like thing. The ultimate goal is to survive. You must play on at least easy. I recommend Hard for a fun experience.